The perfect glass for parties, wine tasting, and taking on picnics. 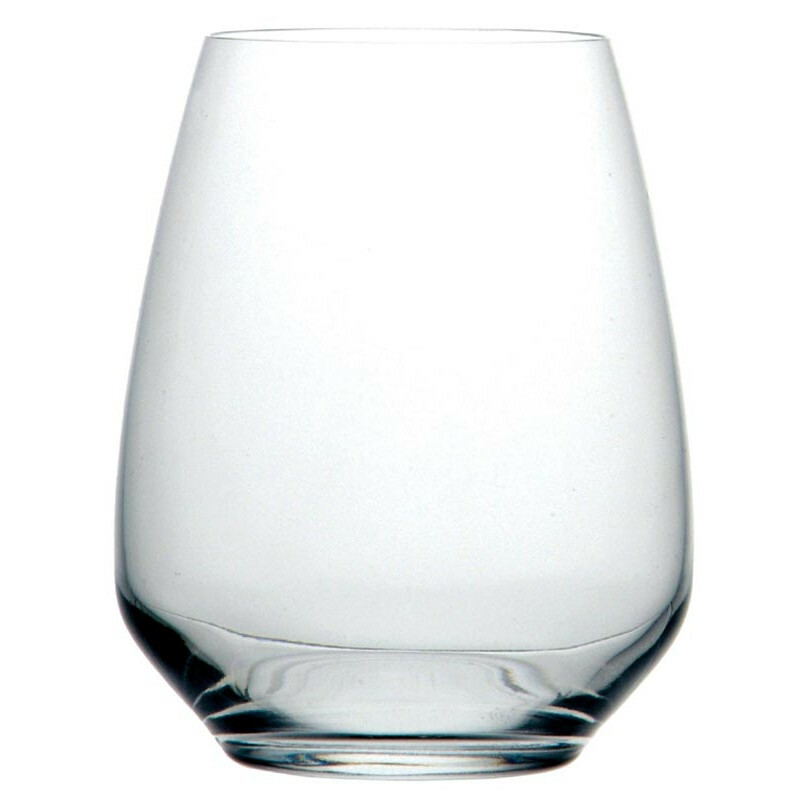 Stemless glasses are growing in popularity because they are comfortable to hold, more durable, and easier to care for than traditional wine glasses. This glass is designed for riesling, with a 400ml capacity. Each box includes 6.